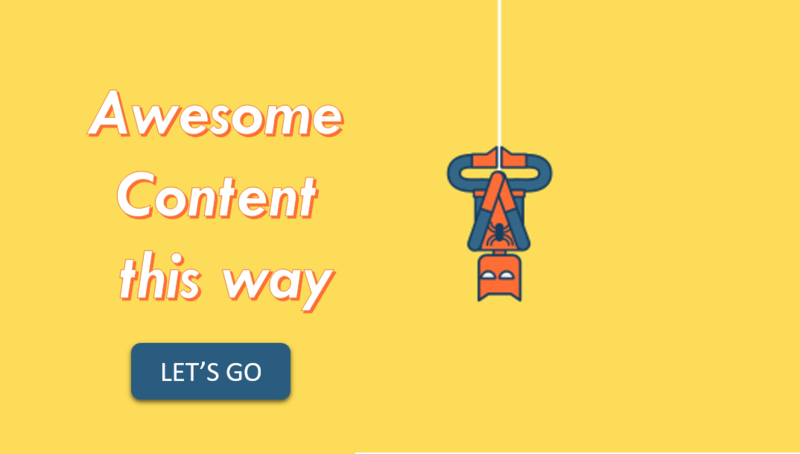 The best part of our website is that we came to know about the new customized bikes every single day. Today also we are presenting a new customization shop in Hyderabad which is RH Customs. Their Immortal bob is something which catches everyone's eye because of its design. 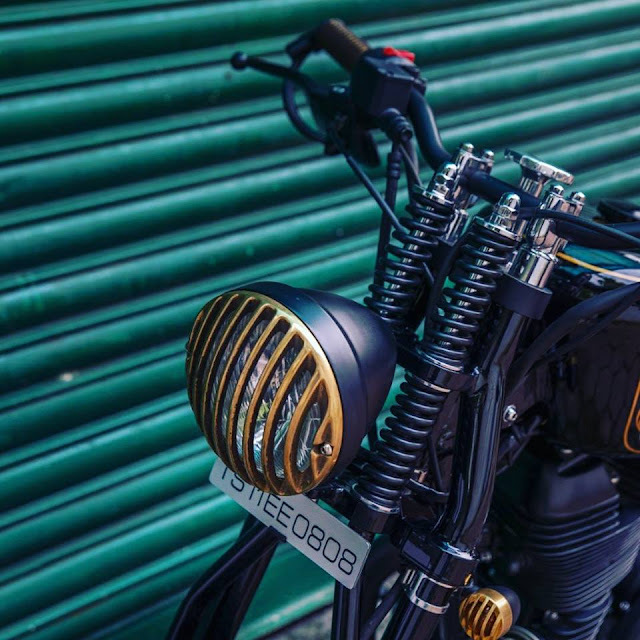 The Immortal bob is based on a 500cc royal enfield. 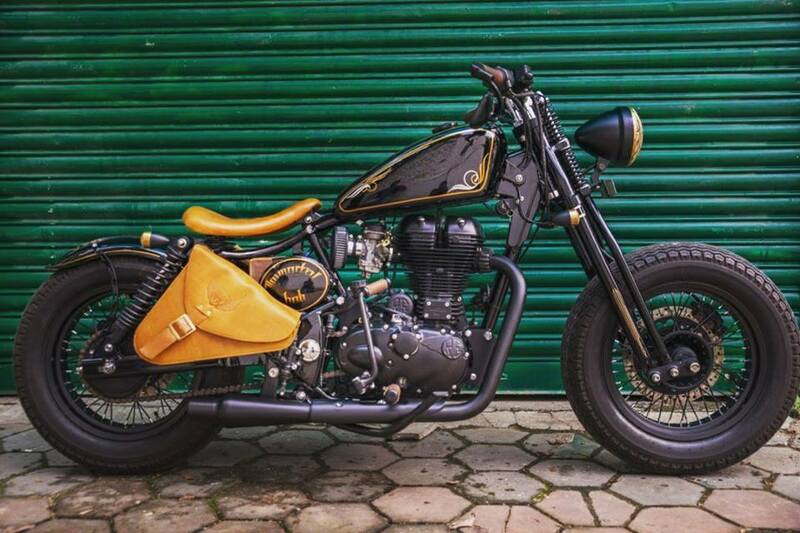 Its an old school bobber and bobbers are very minimalistic, and are always cherished by the motorcycle community. So thats why the name immortal bob was chosen as a name. Here 'bob' is the short form for bobbers. 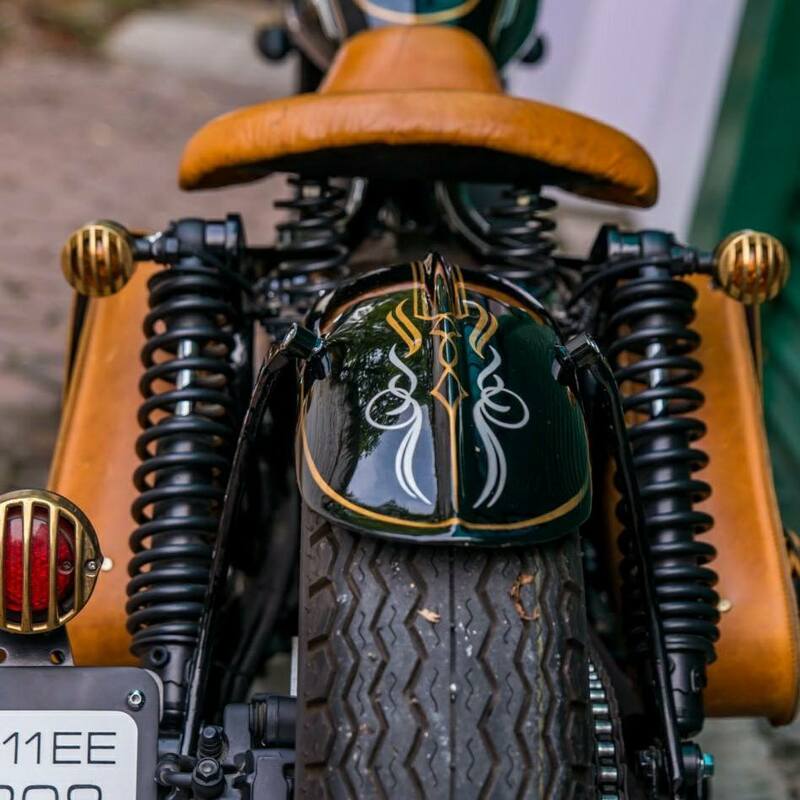 Immortal Bob has custom front end which is a springer front end, with aluminium alloys which runs on a vintage classic thread pattern tires. The tank is of an iron 883 which was slightly changed to fit the enfield frame. It has a custom made single saddle solo seat with springs to match the old school theme of the bike. And the rear fender is also a custom one. 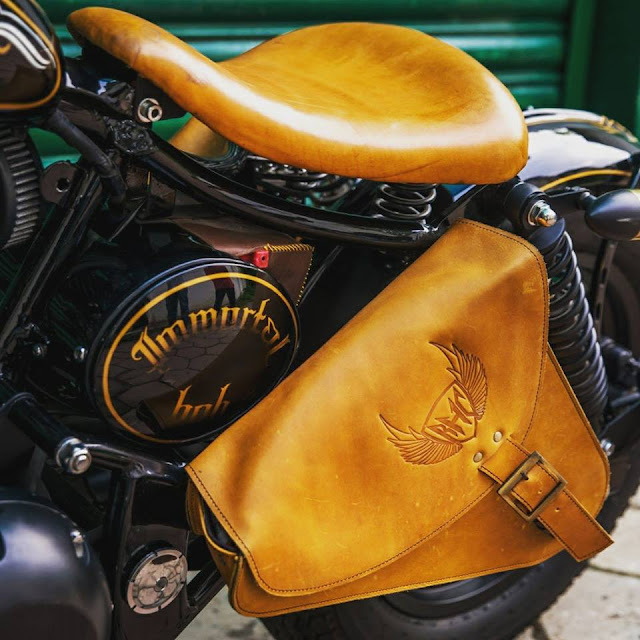 Leather details is done by Simran Sahni from 3000 lights which includes the seat, saddle bags, battery cover, grips and footrests. It has the highest quality paint job done on it with pin stripes done. Special brushes were sourced from USA for the pin stripes as its done by hand and no stencils were used. Rear shockers came from a triumph bonneville to make the ride more comfortable and give the rider a softer ride. This Pics are taken by Ricken Desai.